Looking for the perfect storage for your home or business in Millsboro, Long Neck or Dagsboro, Delaware? Find it at Secure Self Storage. With our range of storage options and value-added services, there is virtually nothing you can’t store here—safely and affordably. 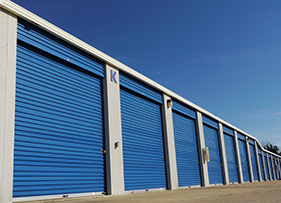 When it comes to convenience, Secure Self Storage can’t be beat: We have drive-up storage units, dollies to move heavy items and sizes ranging from mini-storage lockers to sprawling garage-sized units to meet all of your personal and business storage needs. Come visit our Millsboro facility now and see how easy—and affordable—storing your belongings can be. Google Rating: 4.7 out of 5 stars based on ‎23 reviews.